We take the hassle out of privacy screens. 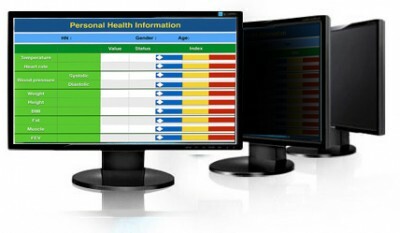 Even if your client data is stored on secure servers and your files are password protected, the information on your computer monitor is still there for anyone to see. Wherever confidential information is displayed, it should be protected from prying eyes. The need for visual privacy has increased as more data is digitized, with a growing need for physical safeguards to keep this data secure. A significant number of end-users remove filters from their monitors out of annoyance, thus placing their organization at risk of wrongful negligence. 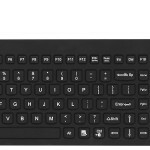 Reduce your risk and introduce your computer users to the Private Eye™ Monitor from Man & Machine, a permanent, tamper-proof privacy filter installed under the monitor’s bezel. Equip your computer users with a solution that’s more permanent than a sticky note! 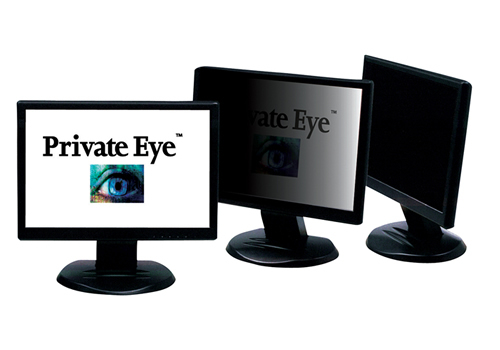 Private Eye Monitors simplify your I.T. workflow and ensure that the 3M privacy filter will remain functional for the life of the monitor. Private Eye are not placed on the outside of the monitor. They are custom-fitted and pre-installed behind the bezel. This makes them essentially part of the monitor. You are left with a permanent privacy filter solution. Man & Machine has partnered with Dell and Samsung to provide custom monitors with a privacy filter pre-installed behind the bezel. Get your monitor and privacy filter in one convenient step. 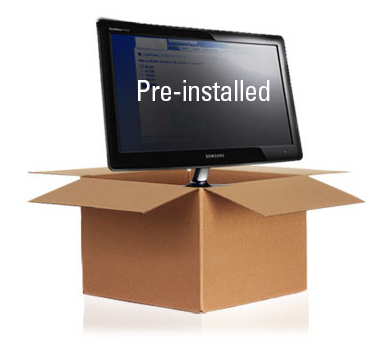 Order a Dell or Samsung monitor with the Private Eye filter pre-installed through Man & Machine to ensure that privacy is protected from the first moment you use your monitor. No more hassle for your IT staff. Changing the original state of a monitor will void the warranty. Because we have partnered with Dell and Samsung to provide behind-the-bezel Private Eye filters, your warranty does not change.